We host two fishing parties in parallel throughout June and July each based out of either the Kharlovka or Rynda camps. The fishing party based at Kharlovka will also fish the Eastern Litza at least one day (normally staying overnight at the Litza tented camp) and the fishing party based at Rynda will also fish the Zolotaya at least one day (normally staying overnight at the Zolotaya tented camp). In late August and early September, we cater for a single party based at Kharlovka but transported in pairs to fish all of the rivers for the exciting late running salmon called ‘osenkas’. On arrival, on Saturday afternoon, the camp manager will make a brief orientation and safety speech to advise you about the weekly routine. After a hearty breakfast, each team is deployed by helicopter to the beat designed as per the fishing schedule. Depending on weather conditions Kharlovka guests will have the opportunity to fish during the week on the Litza River. The same for the Rynda guests, who conditions depending should each have a day on the Zolotaya river. Fishing hours run from early morning to late evening in coordination with the camp manager. Rod Sharing may be allowed in special situations. We operate a team system of one guide and two anglers. Our local Russian guides are ‘tundra-smart’ with intimate knowledge of the area and with all skills needed to ensure safe and enjoyable days out. Their English is good. The Guides are long standing experts on the rivers with the majority of them having more than 10 years of experience, we are proud to have these dedicated and hardworking men onboard. They know where the fish lie and the flies and techniques to catch them in all water conditions. They are fully equipped to support your days fishing. A hot and rich lunch is prepared on the riverbank. In the late afternoon the rods are flown back to camp for drinks, dinner and stories. If they wish guests may continue to fish after dinner in the Home Pools, or indeed further a field if accompanied by their guide. There also is high standard trout and char fishing in the vicinity and guests will be facilitated if they wish to enjoy this experience. 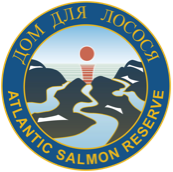 The Northern Rivers of Russian’s Kola Peninsula including the Kharlovka, Eastern Litza, Rynda and Zolotaya must be considered some of the very best Atlantic Salmon rivers in the world today. The territory of the ASR is unbelievably remote and unspoiled by human intervention. The whole operation is efficiently managed with military discipline. 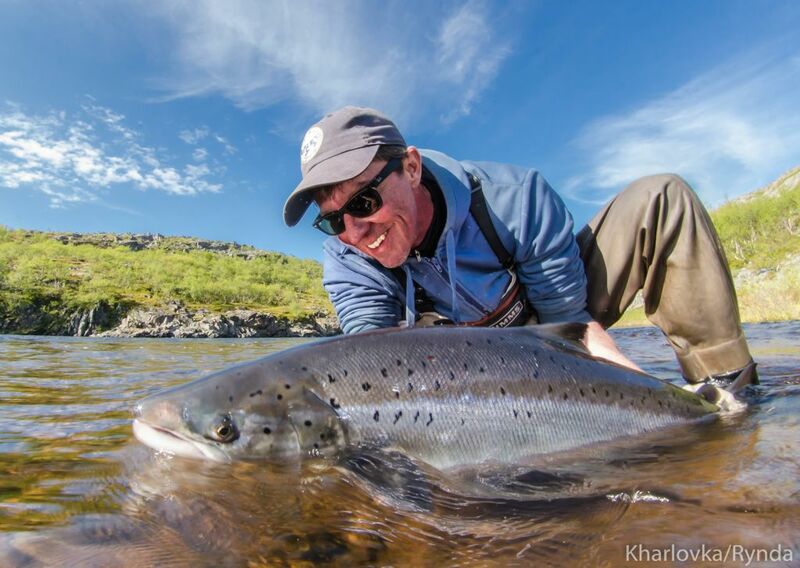 Both intimate and manageable in size, the Northern Rivers provide unique challenges to our guests with the possibility for huge rewards.